Once upon a time in 2003, our favorite premiere MMA organization came to Atlantic City, N.J. and had their heavyweight champ take on some tall dude from Pat Miletich's camp. Said tall dude had only fought in the Octagon once before, so it was assumed that the champ was going to kill him. But I'm talking about UFC 41, which saw champ Ricco Rodriguez's clash with challenger Tim Sylvia, and, well, yeah. That was the end of Rodriguez's title reign. Will the Assembly Vote on MMA This Year? 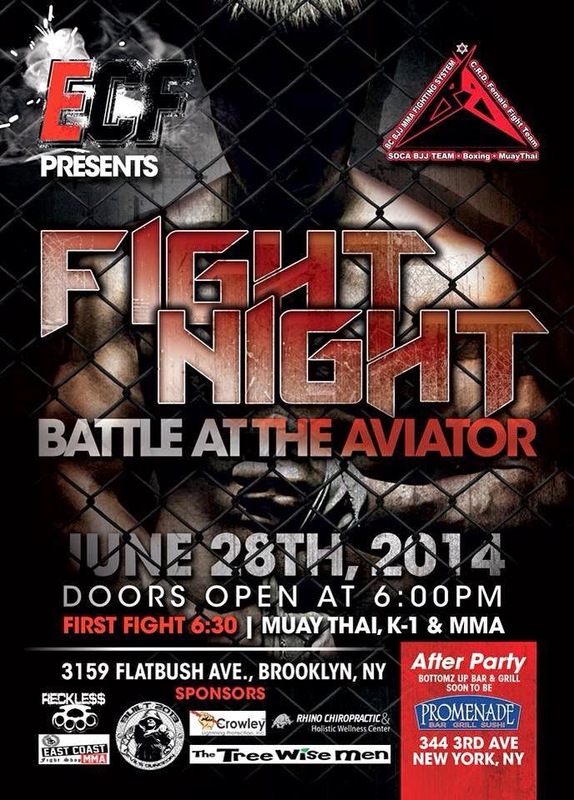 This week the New York State Senate did their part to bring sanctioned MMA to New York. 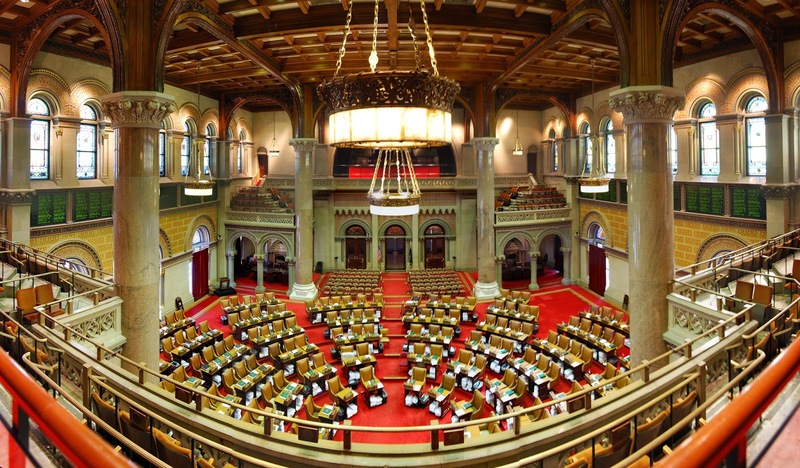 Now the question remains as to whether the Assembly will do their half, which is necessary for any bills to become law. While no one can no for sure - politics is a strange, nebulous beast that's hard to pin down - the New York Daily News is putting their chips down on it not happening. 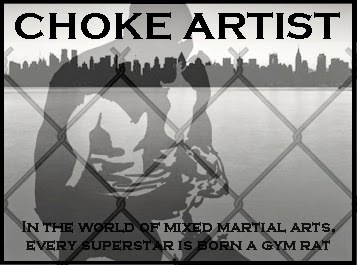 "Sambo" Steve Koepfer and Al Iaquinta have been working on a film project called "Choke Artist", and to generate some buzz for it they've been making some media rounds. The MMA Journalist will have something in-depth up on the project soon, but in the meantime, here's the latest edition of Tap.Nap.Snap's radio show, featuring Sambo Steve and Iaquinta.